Welcome to Cherokee Trail Elementary School! 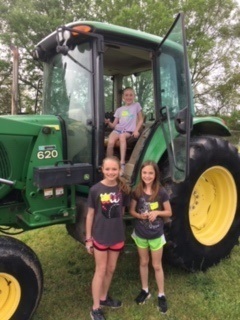 CTE 4th Graders had fun at Farm Day! First graders hope to have a GREEN THUMB!